This page is meant to share resources that I have found inspiring and helpful. 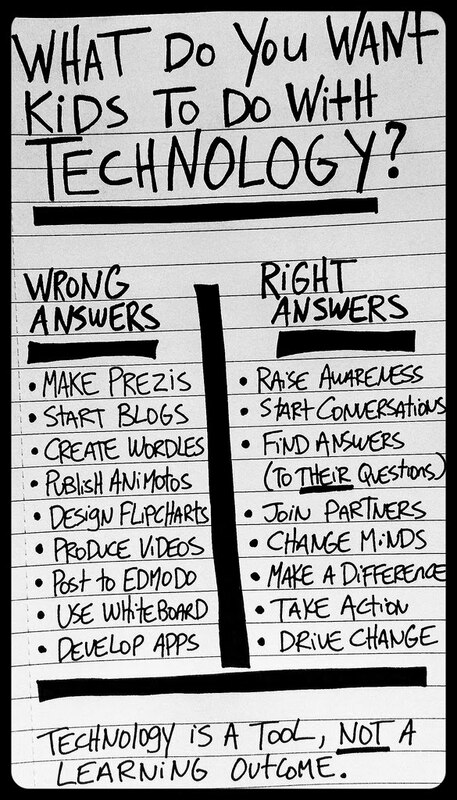 Don't let all this information overwhelm you -- pick and choose selectively and explore what other educators are doing with technology. The point is to introduce greater critical thinking in the classroom, not technology for technology's sake. Please explore these sub-pages and use whatever is helpful. Hey, what's this new icon in the corner of my screen?